EDITOR’S NOTE: Although California as a whole has not been hit as hard as some other states by the nation’s life-destroying opioid scourge, certain of our counties——Humboldt, Inyo, Shasta, and others—are among the areas with some of the highest overdose rates in the nation. Sam Quinones’ story below about the lawsuit brought by the state of Tennessee against Purdue Pharma—the company that introduced OxyContin to the American drug market in 1996—is not limited to a single region in its implications. To the contrary, what the lawsuit reveals about the cynical and deadly pattern of marketing employed by Purdue—when peddling its superstar drug—applies, sadly to every state in the union. 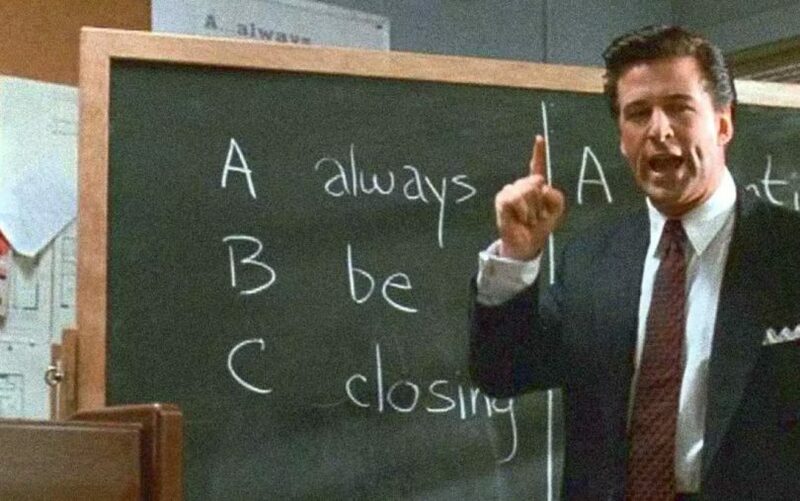 “Always Be Closing” is the motto that salesmen live by in the movie and play Glengarry Glen Ross. 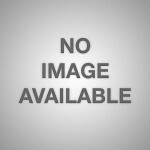 In Tennessee, (pop. 6.6 million people), the company made 300,000 sales calls to healthcare providers in the 2007-17 decade, during which time doctors prescribed more than 104,000,000 OxyContin tablets; more than half of those tablets were at the strongest doses the company made: 40mg and above. 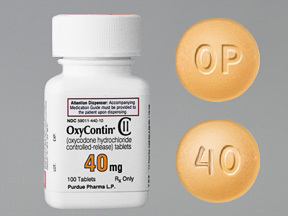 During these years, Purdue sales reps, according to the lawsuit, focused their efforts on primary care doctors, nurse practitioners and physicians assistants, whom the company “knew or should have known … had limited resources or time to scrutinize the company’s claims.” Together, people in those three professions prescribed 65 percent of all OxyContin tablets in Tennessee during these years. By 2015, Tennessee had the third-highest prescription rate of opioids in the country. I’ve read Dreamland twice, just to make sure I absorbed all that was offered. The book is the product of arduous painstaking effort & should be mandatory reading for public policy makers, both legislative,law enforcement & in medicine. For those of you who have risked everything to stem illicit drug sales, this account of corrupt big Pharma, nieve or expedient/unethical physicians, pill mills (corrupt pharmacies) combined with Mexican tar heroin might well change your focus. The opioid epidemic is eminently fixable & this book serves as the map. Ask your local city council, board of supervisors, State & Federal representatives & law enforcement official if they have read Dreamland, if not insist they they do.